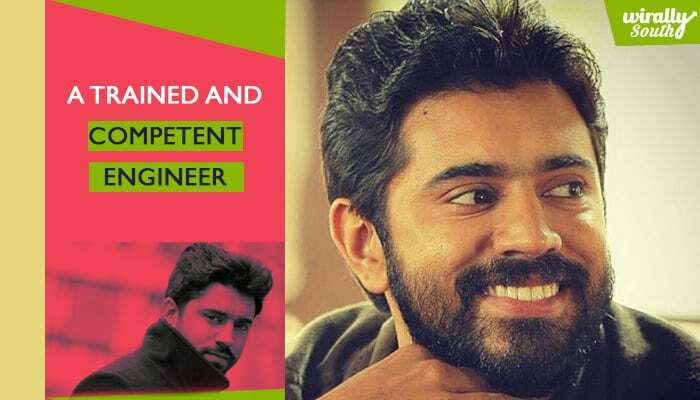 Home Tamil Regional We Bet You Never Knew These Facts About Nivin Pauly!! 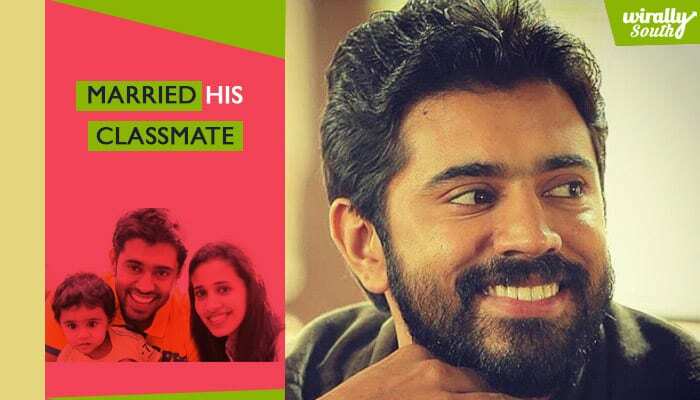 We Bet You Never Knew These Facts About Nivin Pauly!! 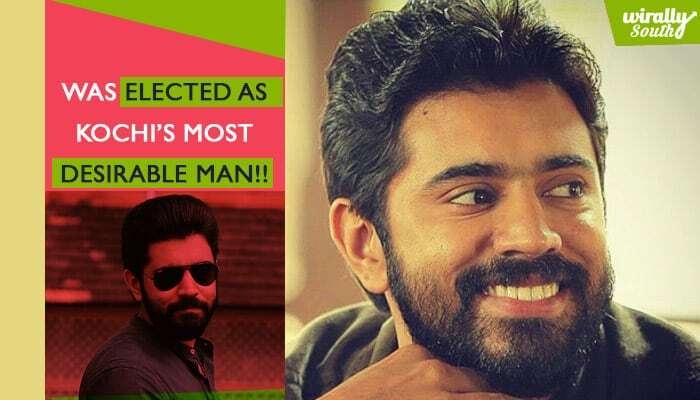 Nivin Pauly is a Malayalam film hero who made it big in spite of coming from a completely non-film background. With a number of hit Malayalam films to his credit, he has become a much sought after actor of Mollywood and has won many awards and accolades for his performances. 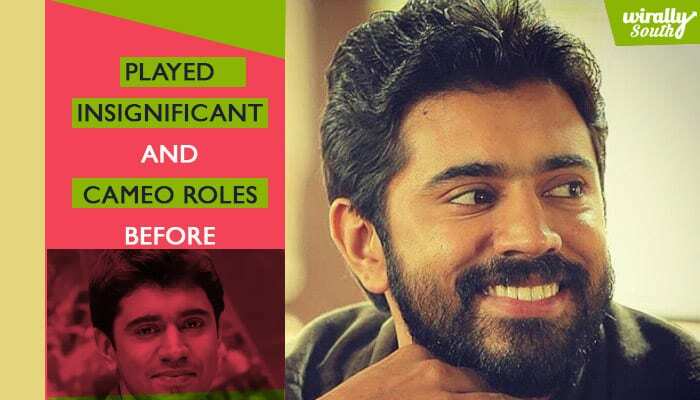 Though he has been in news constantly for his films and talent, here are some of the lesser known facts about Nivin Pauly. Born on October 11, 1984 in Aluva, Nivin studied in Kerala while his parents lived and worked in Switzerland. During his vacations, he went to meet his parents. A trained engineer, he completed his B.Tech in Electronics and Communication Engineering from Federal Institute of Science and Technology in Angamaly. 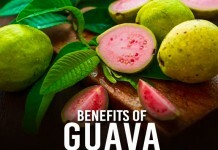 Is an ex Infosys employee! Before joining films, Nivin did a stint in software development at Infosys in Bangalore. However, after working for a couple of years he resigned his job and returned home to try his luck in films. He married Rinna Joy in 2010, who was his classmate during his engineering years. They have a son Daveed Pauly. Vineeth Srinivasan’s Malarvadi Arts Club marked the debut of Nivin Pauly in Malayalam cinema. However when he auditioned for the film, he was rejected at first. He had to go through many more rounds of audition to finally get the role. 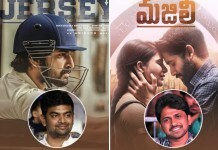 Nivin played cameos and small roles in a number of films like Traffic, The Metro, Spanish Masala and Sevenes before hitting gold with Thattathin Marayathu. 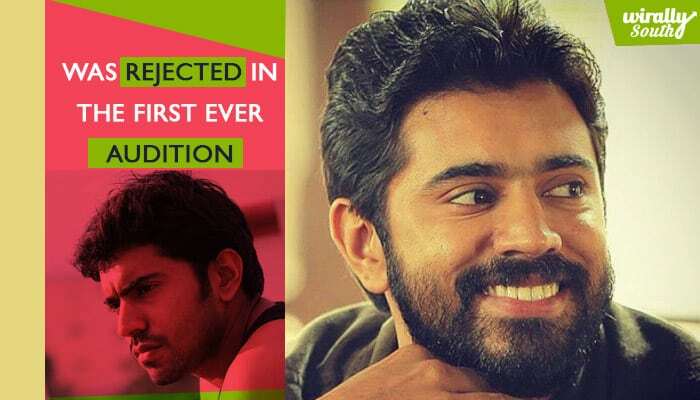 Vineeth Srinivasan’s Thattathin Marayathu which released in 2012 is the film that brought Nivin Pauly into the limelight and gained him the accolades which he had been waiting for long. Did a music video too! Nivin Pauly along with Nazriya Nazim appeared in a music video for the song Nenjhodu Cherthu which is a part of the album Yuvvh. The video went viral and was highly appreciated. 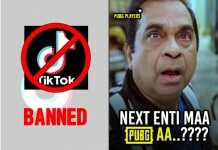 It created a record with the number of views it got. 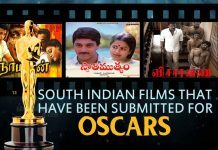 He has won Kerala State Film Award for Best Actor for Bangalore Days and 1983. Was elected as Kochi’s Most Desirable Man!! In 2015, when Kochi Times conducted a survey, he was selected the Most Desirable Man. Nivin Pauly has carved a niche for himself in the Malayalam film industry and is considered to be a versatile actor. 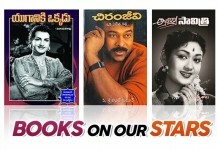 Here’s hoping that he comes up with many more good films and continues to wow his fans with great talent.